Battlefield 1 could be the best battlefield game yet. Battlefield 1 just keeps on getting crazier. Now this is modern warfare. New footage from The Last Guardian, Battlefield 1, and more! Check out this reading of For the Fallen by none other than the Grand Poobah of MyGaming. 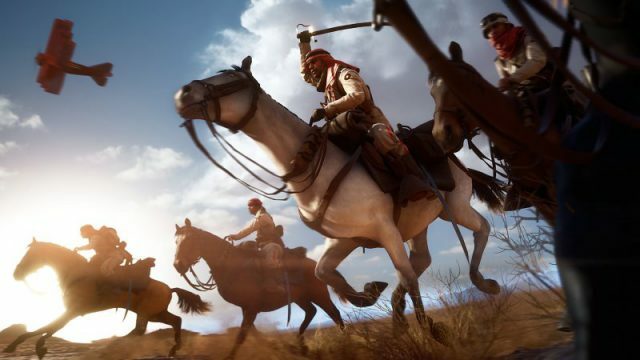 Some new details leak for EA’s big WW1 shooter.